Julie is a well-known forensic expert respected nationally for her specialism in sexual offences and complex interpretation. She has over 40 years of scientific experience reporting a wide range of serious crime cases as an expert witness including body fluids, blood pattern analysis and DNA profiling. She has given oral court evidence on hundreds of occasions, predominantly at the Old Bailey. She was formerly Principal Scientist accountable for body fluids within the Forensic Science Service (FSS), leading nationally on quality, training and casework matters. In March 2012 she became a freelance Forensic Consultant and co-director of Principal Forensic Services Ltd and Forensic Context Ltd. The significance of the body fluids present. Whether the DNA match, mixture interpretation and statistics are robust. How the body fluids and DNA could have been transferred. If there is another explanation for the findings. Whether the scientific evidence is reliable and fair. 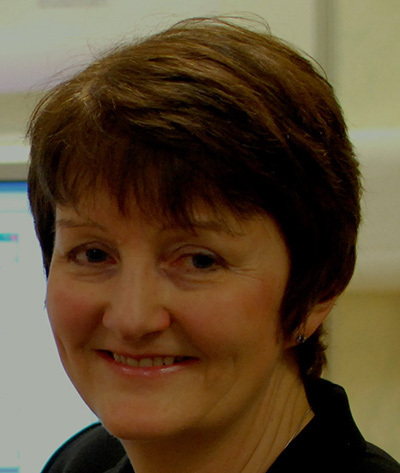 Julie holds a long standing commitment to developing quality standards – over her 10 years of scientific leadership in the FSS she was instrumental in improving quality and consistency within the organisation. She was a key member of the Association of Forensic Science Providers’ Body Fluid Forum, an FSS representative on the Royal College of Physicians’ Faculty of Forensic and Legal Medicine. Her input to quality standards continues via co-authorship of various codes of practice for the Forensic Science Regulator. Julie has developed and delivered training throughout her career to a wide range of audiences. Most recently she has provided CPD sessions at various chambers and lectures to university students.